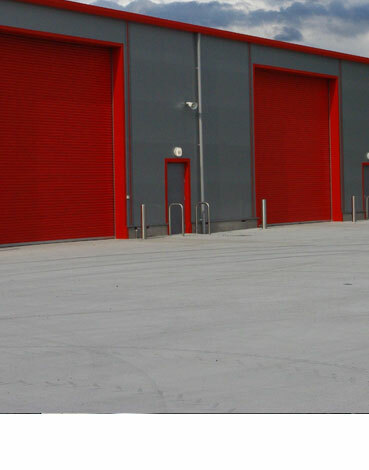 Maintenance and repairs of Industrial, Commercial, Automatic, Security & Garage doors. 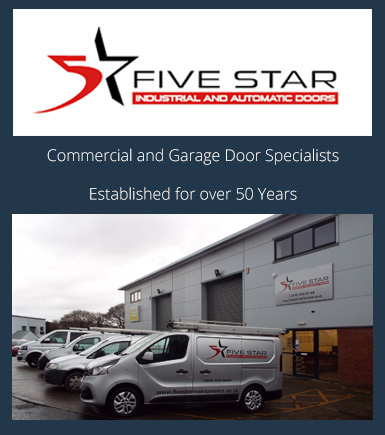 Every day, 5 Star Maintenance engineers carry out services, maintenance and repairs to all types of industrial, commercial, domestic and garage doors. Getting the correct door maintenance contract can really save you money on costly call outs and emergency repairs, and having the correct time between inspections will extend the life of all your doors, shutters and security gates. At 5 Star Maintenance we take the time to ensure that we provide the right maintenance to meet your requirements and needs. Our Door Maintenance Contracts will include periodic visits by our engineers every 6 to 12 months to give each door, shutter and grille a complete maintenance check, ensuring smooth and safe operation and looking for any developing problems or faults before they become an expensive repair. Whatever your requirements for maintenance and servicing are we offer a full service for all kinds of doors, roller shutters, gates, security grilles, industrial doors, automated access control systems and garage doors. 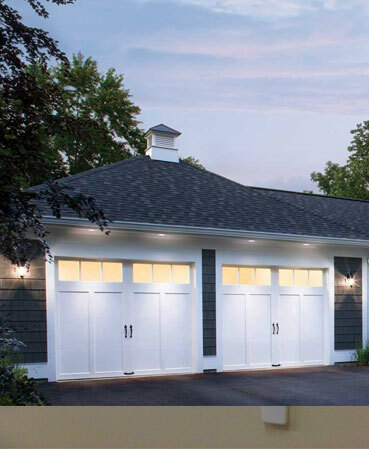 The planned, preventative maintenance of all types of door commercial or domestic can help maintain its lifespan ensure they are functioning correctly, free from implications that can potentially be caused from everyday "wear and tear" that can lead to costly repair bills. We offer a range of commercial and domestic door maintenance packages that meet the individual requirements of our customers. Door installation & Repair for all the South West. 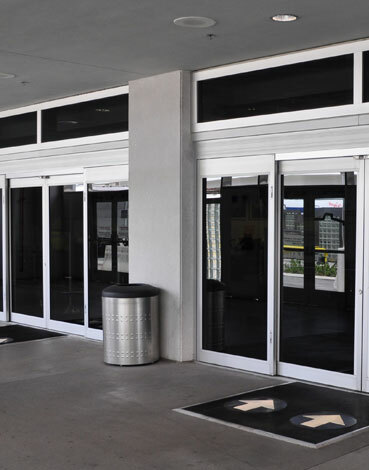 We ensure doors operate & function in line with current legislation. If you would like to know more about our Door Maintenance Contracts that cover Devon, Cornwall, Somerset, Dorset although we are based in Plymouth we have engineers to cover all the South West. You may have a question or simply would like to book a free survey and quotation then please do not hesitate to contact us.